What's been happening at Camp Kokoda? 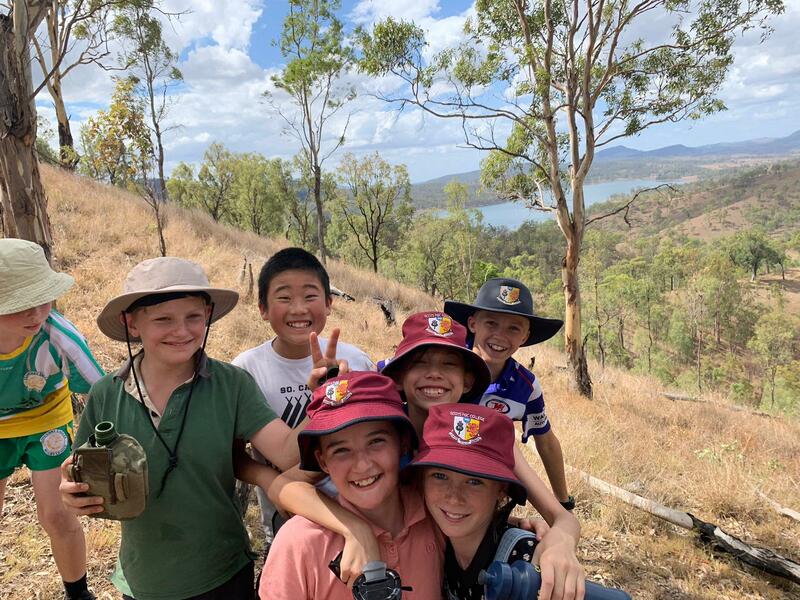 2019 has been a busy year so far for Camp Kokoda! Camp Kokoda Manager Laura Skinner said the team has really switched up their school programs this year. 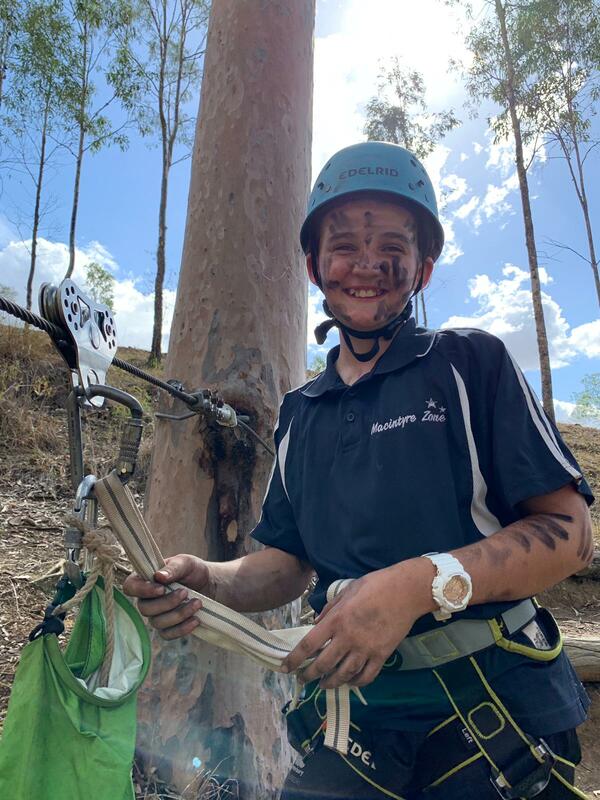 "This ranges from the very tough and challenging week-long expedition programs through the Mt Barney National Park, to our recently-introduced three-day primary school programs designed to combat bullying and build teamwork," Laura said. "Staff have loved having so many unique adventures and challenges with all the different groups, as well as the enthusiasm and cheekiness of the younger students!" For many of the primary school students this has been their first camp and they were super excited to give the activities a go and prepare meals under supervision. Laura said the Camp's expedition teams have also hit the ground running. "Our expedition groups are amazing! 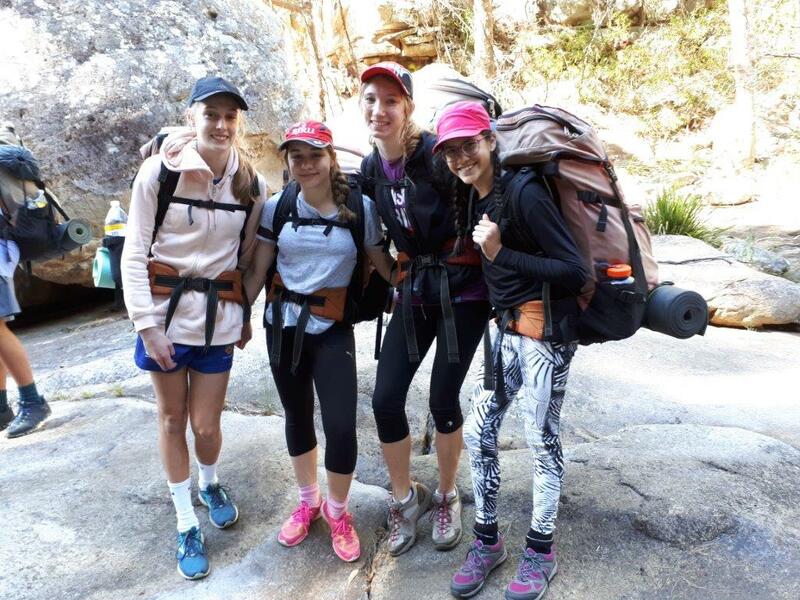 The resilience they have shown under the tough conditions of hiking in the heat over long distances, learning to cook with Trangia stoves and pushing themselves to their mental and physical limits is incredible," she said. "The teamwork that they each show towards their group by encouraging them at different stages to continue is inspiring." "As Term 1 draws to a close we are grateful for the many blessings we have had; amazing participants, incredible learning experiences and of course our remarkable staff." 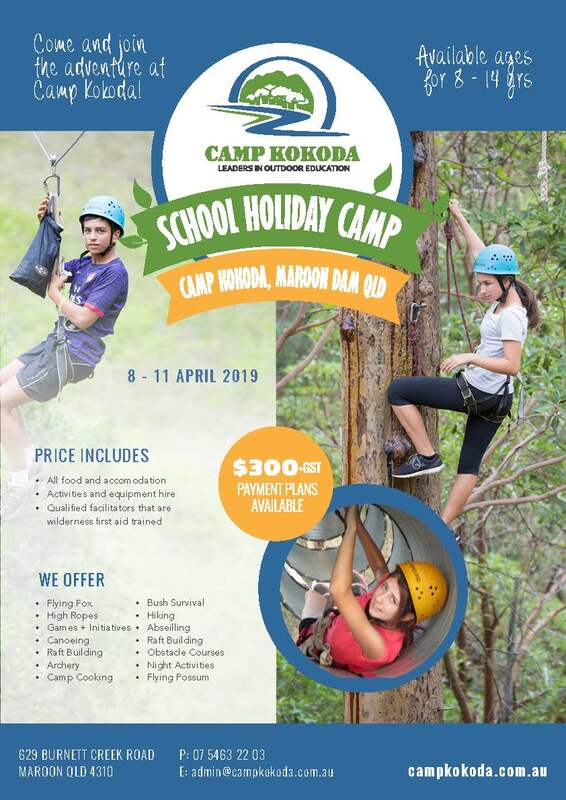 Camp Kokoda has an awesome school holiday program ready for 8 - 11 April. For upcoming events or more information on Camp Kokoda, click here!